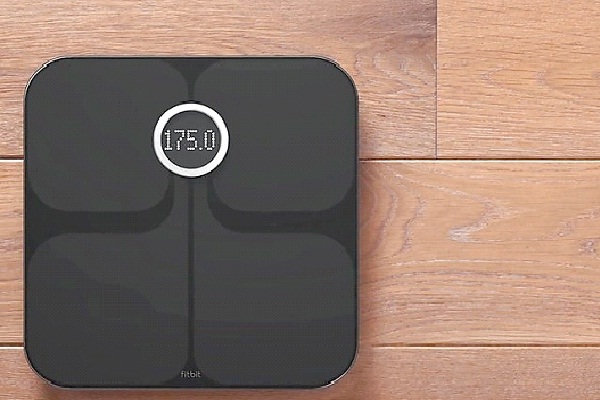 The only scale on the market that communicates with your laptop, iPad or iPhone, the Fitbit Aria Wi-Fi Smart Scale tracks your weight and lets you know your body fat percentage and BMI. The information is sent to your online profile at Fitbit.com. Here you can take control of your weight, learning your BMI while tracking and plotting any changes.